Silver Screen Toolkit published by Instant Sonics is a Kontakt library for the composer working on cinematic music, including film and game, soundtracks, trailer cues, and ads. Instant Sonics did send a review copy with no strings attached. Silver Screen Toolkit includes effects, pulses, drums, and melodic instruments. After purchase either on gumroad via the developer when you buy direct or alternative through Kontakt Hub. After purchase, you receive the full library, after download you only need to unpack it. The full version of Kontakt 5.8.0 is required, this library does not work with the free Kontakt Player. Silver Screen Toolkit is a characteristic sound design library which contains bends, booms, hits, drops, whoosh, ornaments, tension builders, drumkit, rhythms and much more. The library is overall 4.5GB of sample data in Kontakt and WAV format. 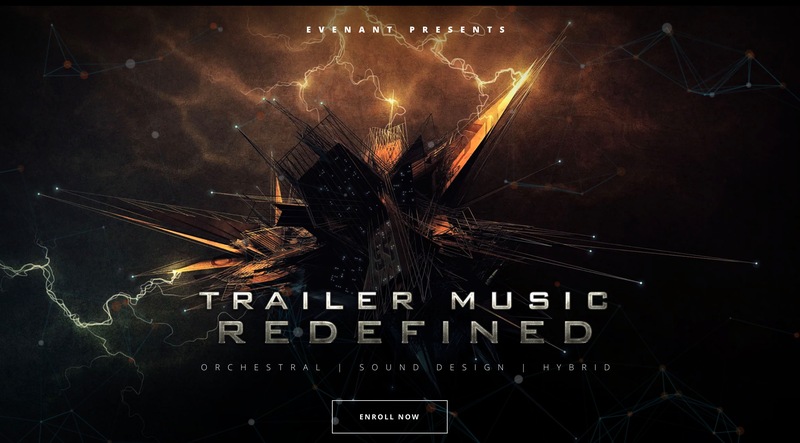 For a composer working on trailers, this library has a broad mix and range of sounds, great to access all sounds needed when you compose for a trailer. The interface is primary and very easy to use. Central navigation through the content is made by loading one of the more than 40 included Kontakt files. An included preset browser would have been helpful or alternative to combine the material into a hand full of categorized data. For a first release, you can get away with the sheer amount of Kontakt files you can load. I would expect the developer to include a browser to reduce the Kontakt patches to one or less than four. The integration did partially happen in some instruments where you can select in the patch a different category, instead of having sounds mapped across the keyboard. The interface contains three parts – Waveform, General and Effects. The waveform section shows you the actual waveform of the last played sample. The included effects give you some millage, with these libraries you get the most out of them if you use additional third-party effect tools. Silver Screen Toolkit includes an impressive variety of content. To use the material, you would need to add some third-party plugins to enhance the tone and vibe. The vast array of content gives this library the high rating. The Interface is essential, and the usability can be improved. Looking beyond the Interface and many patches you get this library for the total content. Other producer split the included content across several libraries.